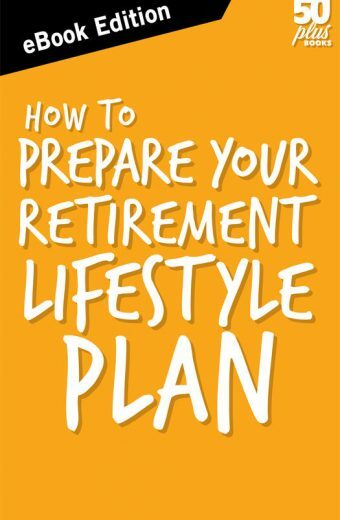 This book is a guide to help you make the adjustments to your relationship that retirement often requires. Life in our 50s and 60s is a time of great change. It can be both wonderful and challenging for any relationship. 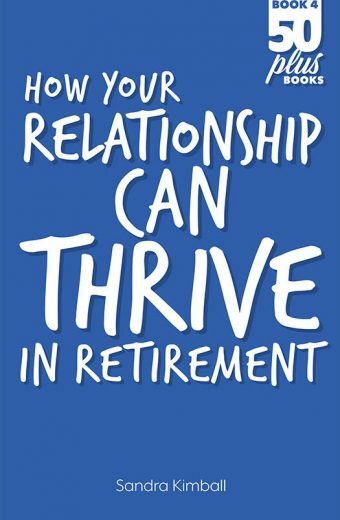 This book is a guide to help you make the adjustments to your relationship that retirement often requires. 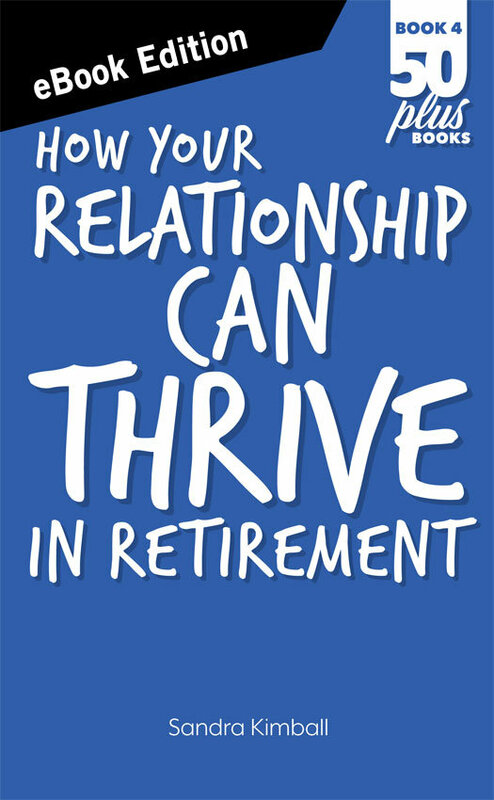 Most retirement planning doesn’t pay much attention to relationships, but the reality is that unless we are happy in our important relationships, life in retirement won’t be truly satisfying. Living with your partner 24/7 isn’t always easy and often requires some adjustments and compromises. 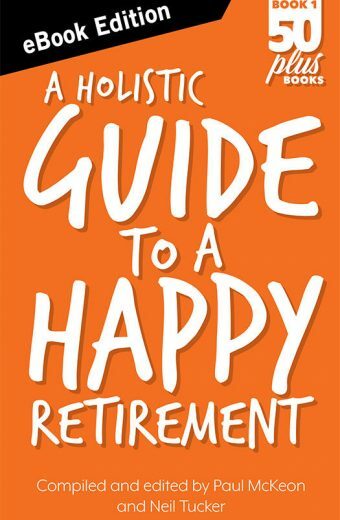 This book, written by experienced relationship counsellor, Sandra Kimball, gives you lots of practical advice on how to make your relationship stronger and happier as you adapt to a new life after full time work. We also offer a 30 day money back guarantee if you’re not satisfied. Sandra’s prose is like a gentle, loving hand that guides us through the sometimes dark and frightening nooks and crannies of our later years. One could not ask for a kinder, wiser or more reassuring guide through the landscape of our relationships in later life. 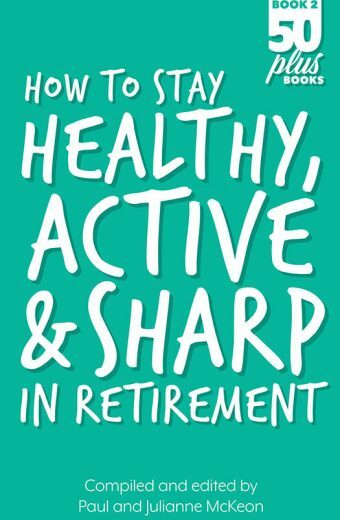 This book is primarily designed for those coming into their fifties and sixties to help them consider how to face future challenges together. 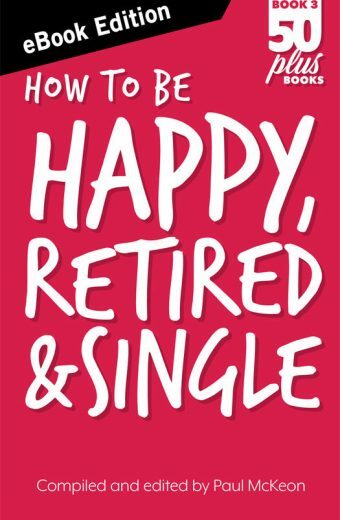 Having said that, anyone in a long term relationship regardless of where it is at, will take something positive away from this book.